and be successful in the music business you really have to dedicate your life to it completely. 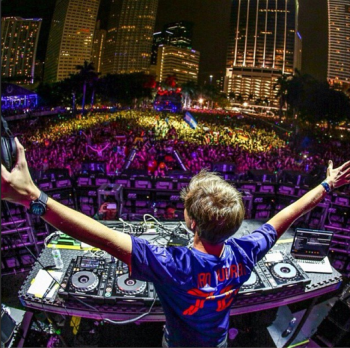 Achieving your dreams in the music world comes with a lot of hard work and sacrifice. You have to surround yourself with people who have the same dreams and aspirations as well, I can definitely say I wouldn’t be where I am today without my team. As an artist you also have to offer something that is different than everything else that’s out there and give people something they can relate to. Networking and building relationships is a very important part of the music business, you simply can’t do it all on your own. Lastly, you’ve got to be willing to take chances and keep reaching your next opportunity. An overnight success takes years to build, but if you stay true to what you’re doing and keep building your fan base your hard work will pay off. If I could spend 5 minutes with anyone it would be my late Grandfather Cranford Nix. He was a Country Music Hall of Fame musician who played a big part in Motown music history. My music career didn’t start until after he was already passed away but I know he would be proud of what I’m doing. He always believed in me and reassured me that I could do anything that I set my mind to. I wish I could tell him everything that I’ve done and get his advice as I move forward in my life and career. Even tho he’s not here today, I feel like he’s been with me every step of the way. I think that if I could talk to him he would just tell me to stay true to what I believe in and work as hard as I can to achieve my dreams. All I know is that I’m going to keep working hard every day to make him and everyone else proud. “Better Days” is featured as the first single released off of my debut EP “Mr. 24 Seven”. The song was produced by award winning producer Solystic, and final mastered by C.C.M. Studios in Denver Colorado. The song really hits home and sends a powerful message about the world we live in today. We are dealing with some of the most challenging times our society has ever seen. The world is becoming more and more divided by race and religion. We are overwhelmed with corruption and violence. Where nearly every day there are new tragedies in the news. People no longer trust the government, the police or each other. The media continues to drowned us with propaganda. Money is still the root of all evil, and hate continues to overshadow the love. I wrote this song to send a message that it’s time to rise up and come together, keep this world spinning and make a change. It’s on us as the people to push for better days. 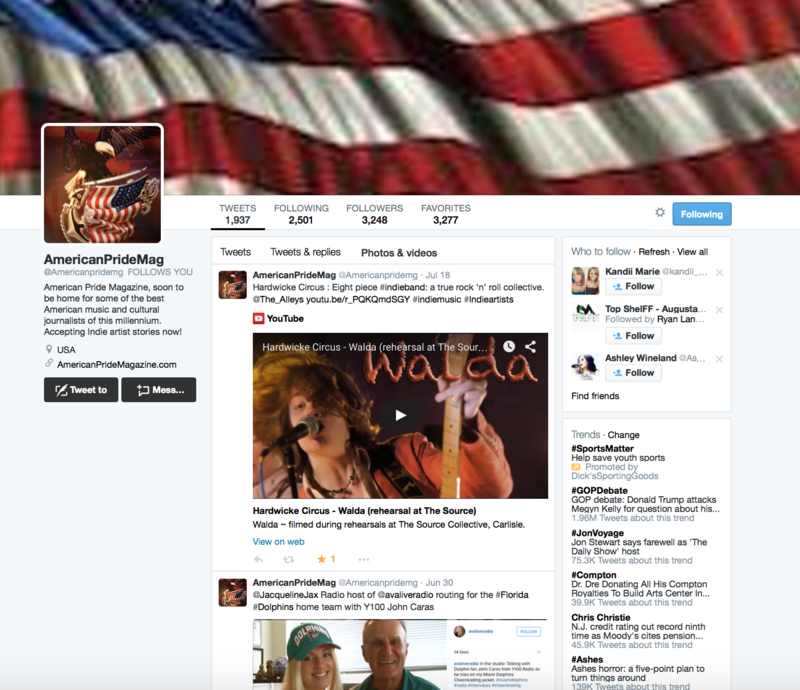 was released in July of 2016 and is available for download and streaming on all digital outlets worldwide. As both a rapper and a singer, the project features a wide variety of styles for the listener. Whether your into lyrical raps, Dance music, Hip-Hop or R&B, it really offers something for everyone. I want to give a special thanks to the producers on the project. The EP features production by Nabil Ansara AKA DJ Sandman, Solystic, JKIDD, White Elephant and CCM Studios. Plus another special thanks to my manager Chadex at Steam Factory Media for all of the hard work and dedication along the way of getting the project completed. I’m very proud, and I know that this project will open up doors for me and take my music career to the next level. Be on the lookout for my new R&B single “Angel Wings” and new dance single “Vibe With You” to emerge from the Project soon.The debut EP “Mr. 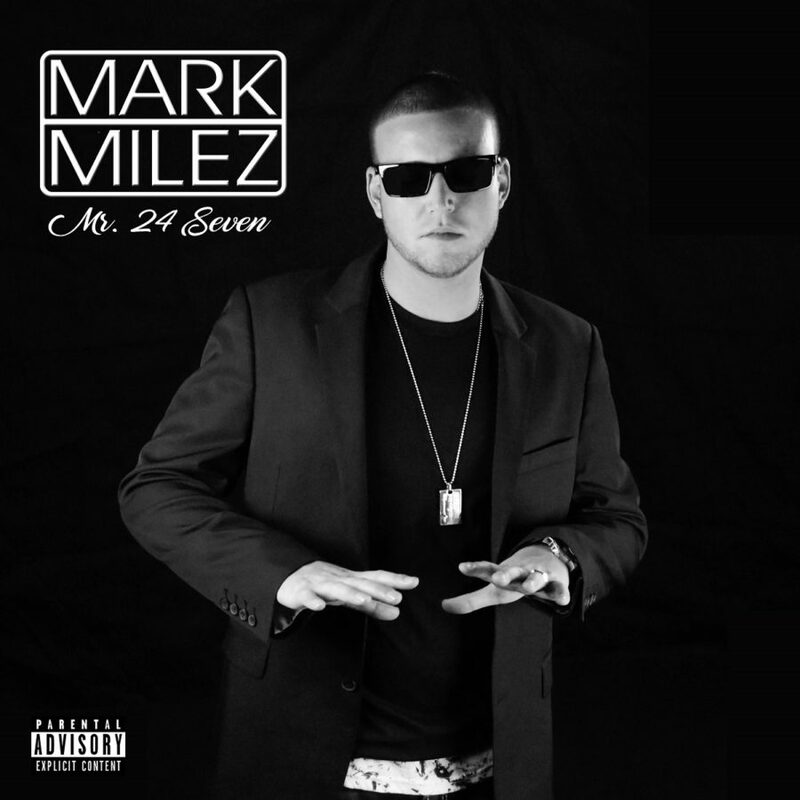 24 Seven” by Mark Milez is now available for download and streaming on all digital networks worldwide! I’m from the suburban outskirts of Detroit city Michigan. It goes without saying that greatness has come from our city for generations. 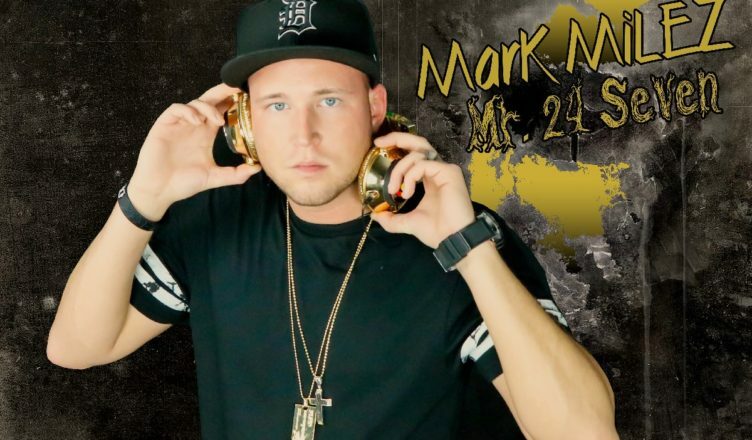 From the Motown era to the Detroit rock city greats, our city has produced highly respected artists like Kid Rock, Madonna, Alice Cooper, Bob Segar, Marvin Gaye, Aretha Franklin, Smokie Robinson, Stevie Wonder, Slum Village, Big Sean, Aaliyah and of course Eminem, who could arguably be the greatest rapper of all time. That’s just to name a few, not to mention the evolving genre of electronic music which began in Detroit as well. The Detroit music scene is alive and full of opportunity with a lot of talented and highly anticipated artists on the rise. 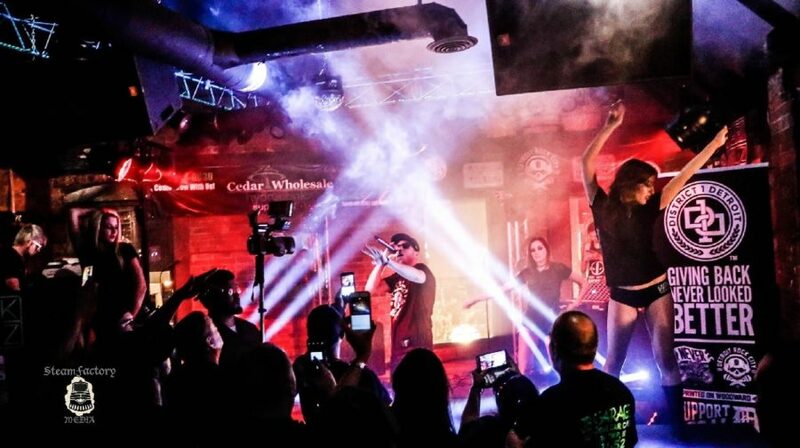 No doubt that our scene has a lot to offer so be on the lookout for Detroit to keep making noise in the music world.